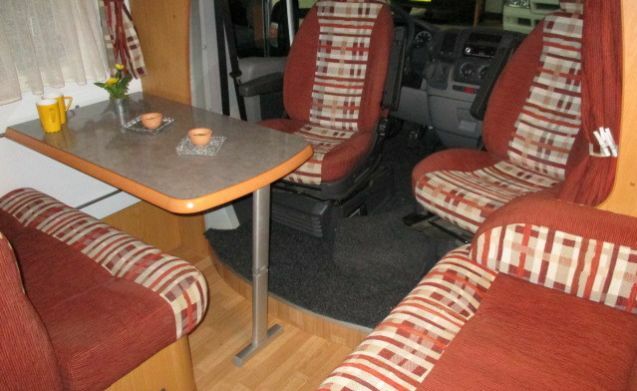 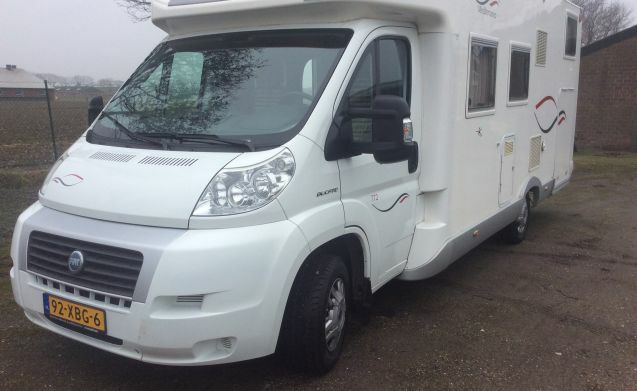 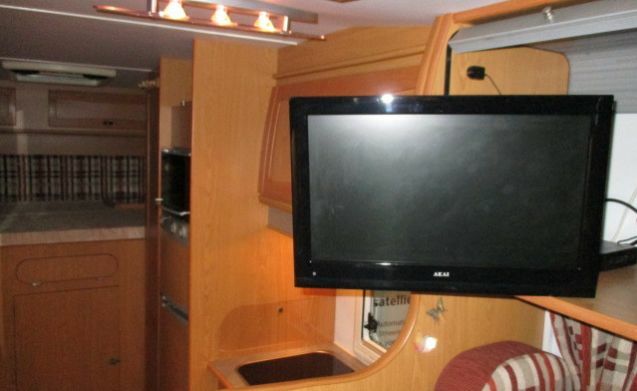 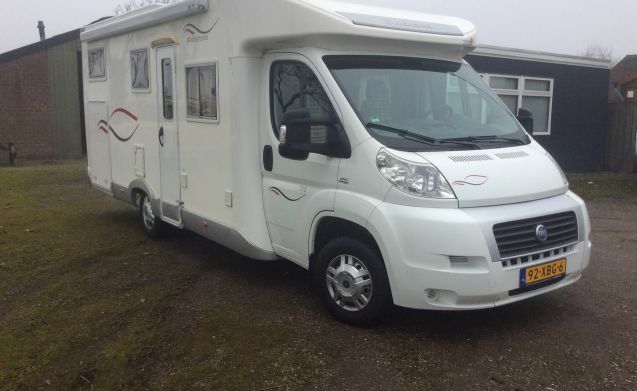 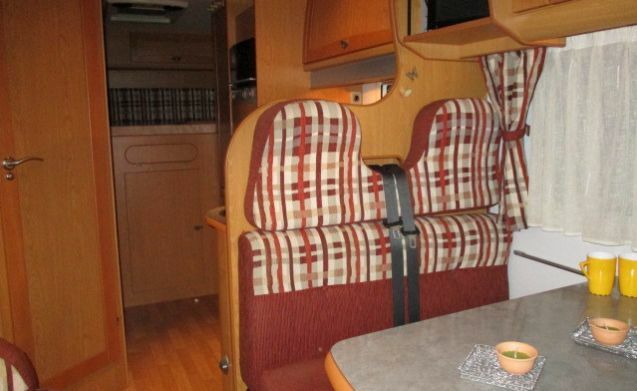 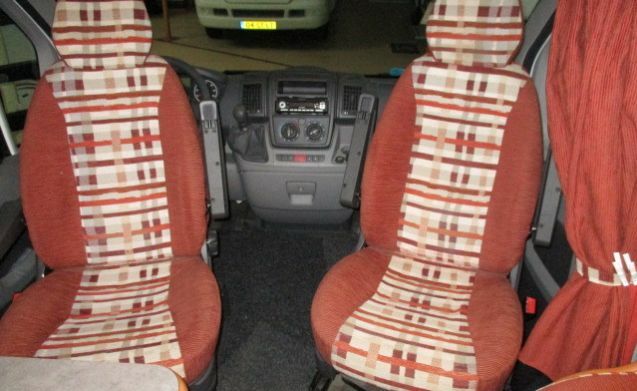 We rent our luxurious and comfortable motorhome with the most comprehensive insurance. 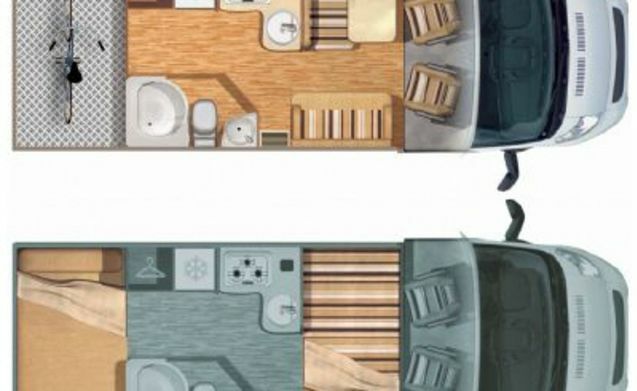 When damage is ensured a replacement RV or re-routing so you can continue your holiday. 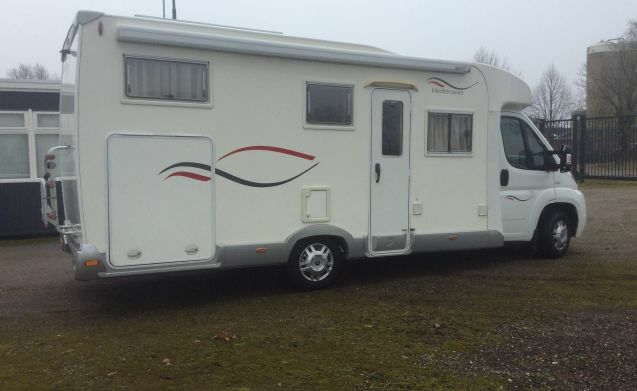 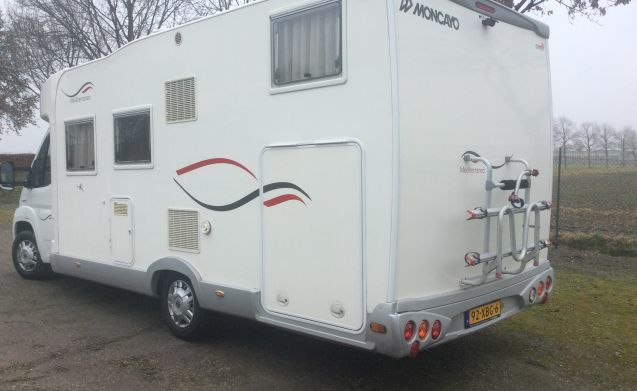 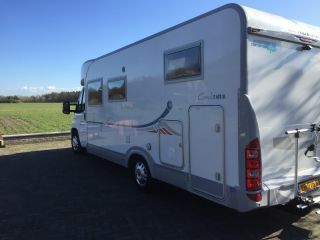 The camper has only ridden very little and are so like new! 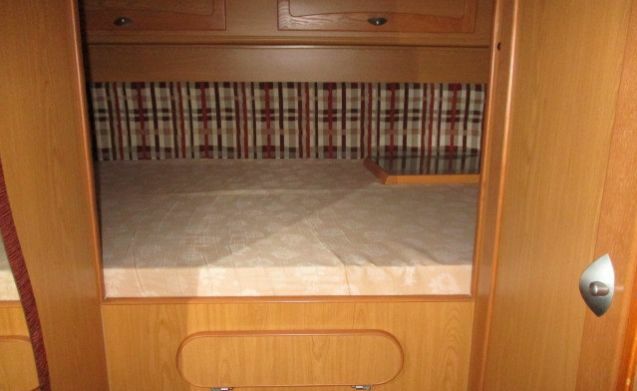 Bed size (1): 145 x 220 cm. 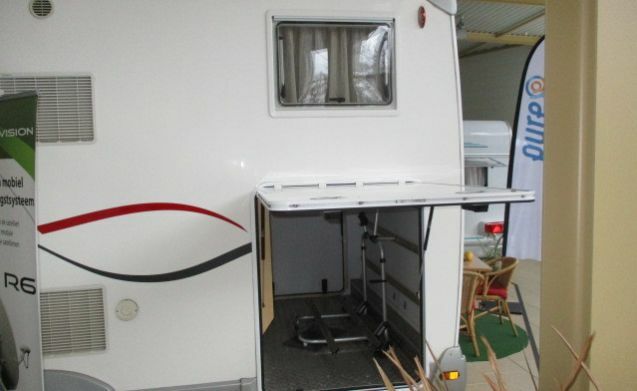 Bed size (2): 130 x 220 cm. 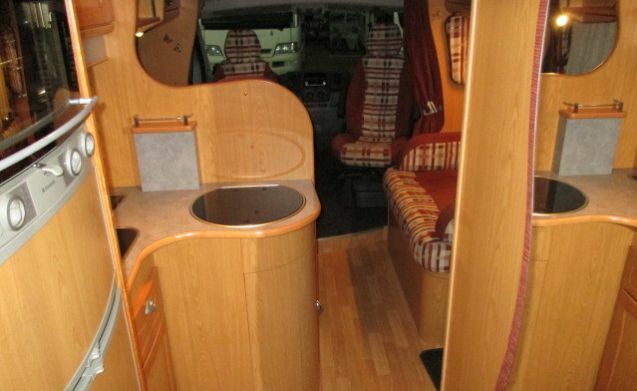 - Dinette convertible to bed. 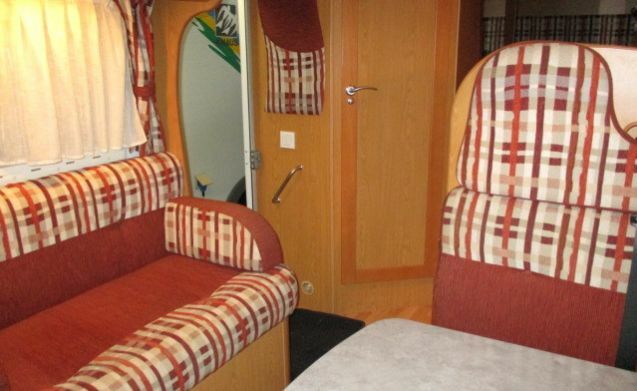 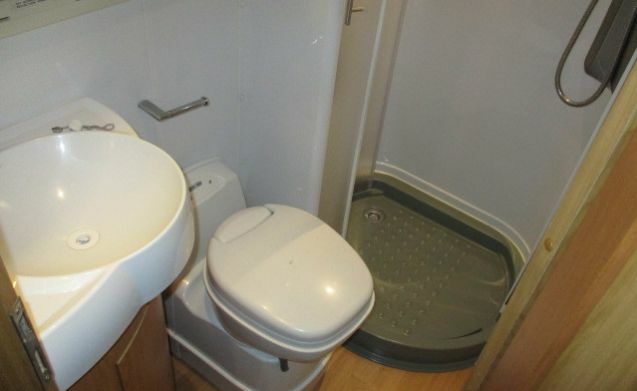 We are very careful with our camper and see that like any other. 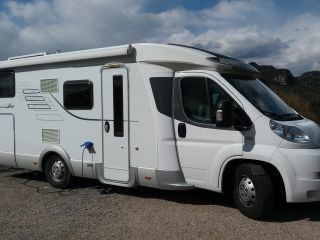 Our camper your TOP holiday. 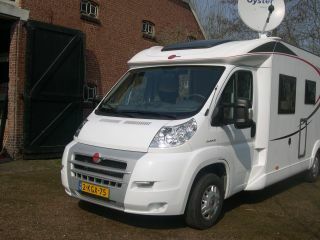 Our Adria S670 your vacation!